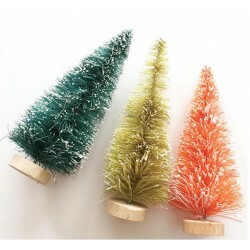 Fancy Pants "Merry & Bright Bottle Brush Trees 5"" Fancy Pants crea abbellimenti bellissimi per le feste di Natale in arrivo!!! 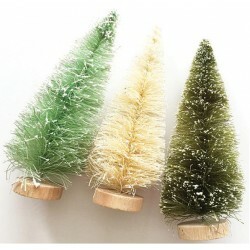 Fancy Pants "Merry & Bright Bottle Brush Trees 4"" Fancy Pants crea abbellimenti bellissimi per le feste di Natale in arrivo!! !